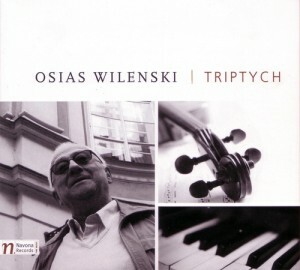 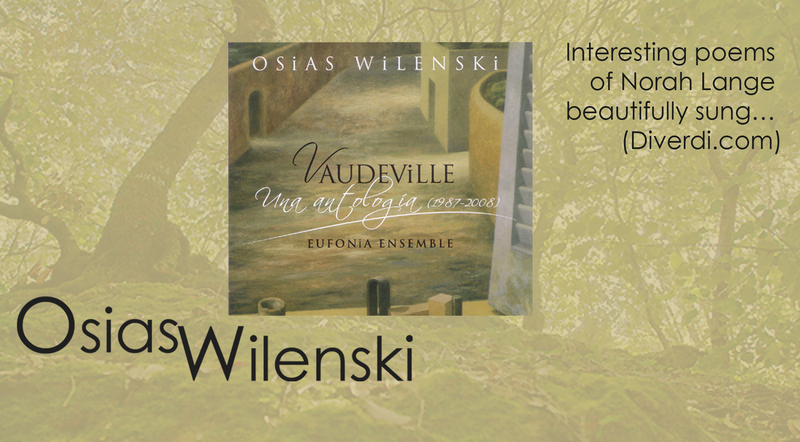 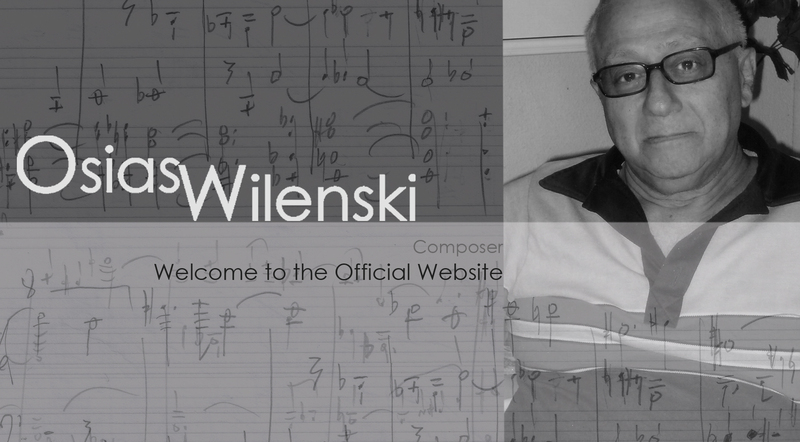 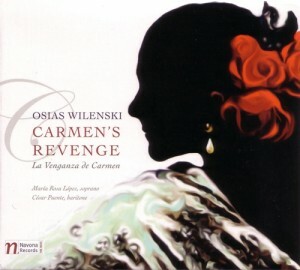 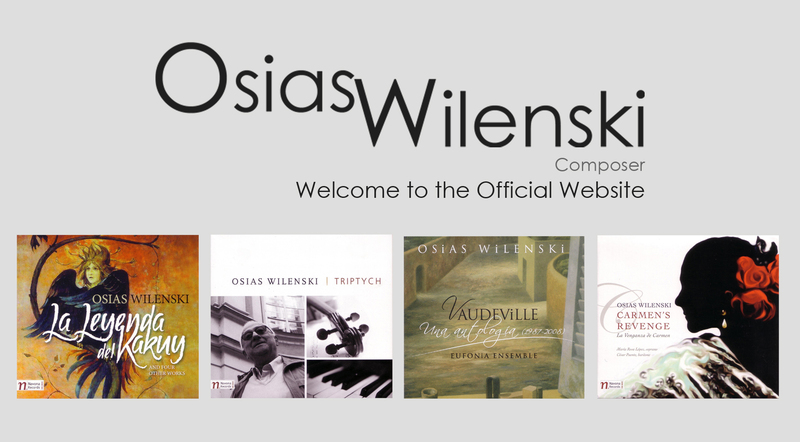 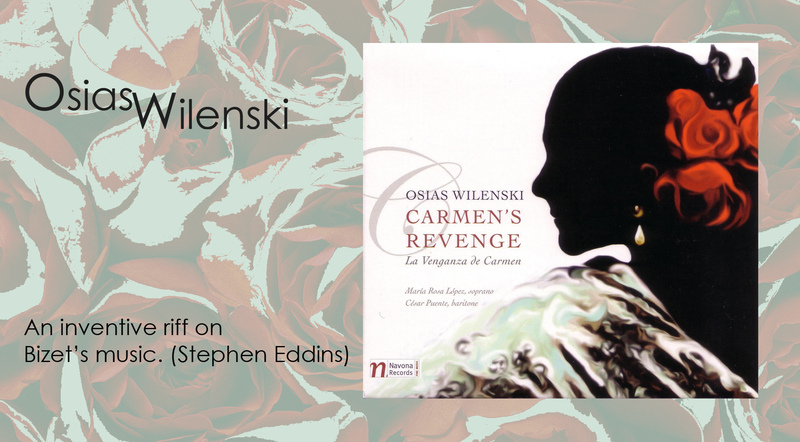 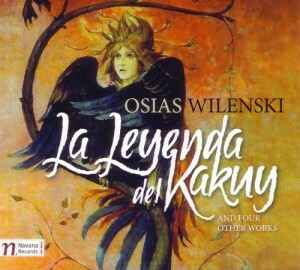 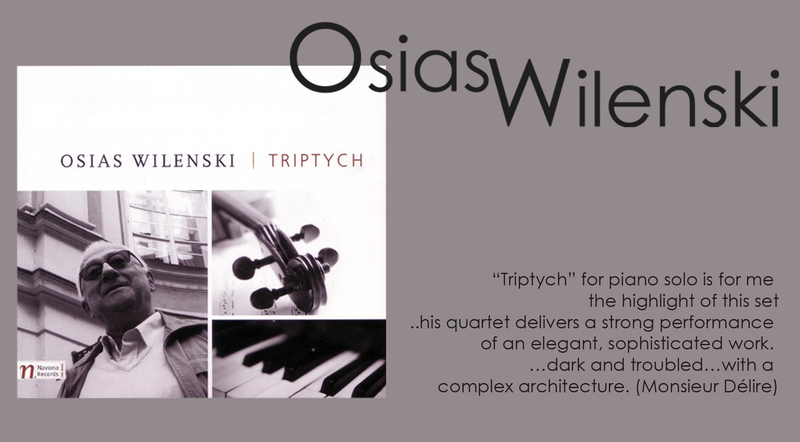 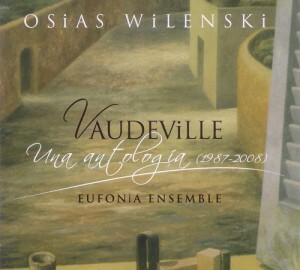 Welcome to the Official Website of the composer Osias Wilenski. 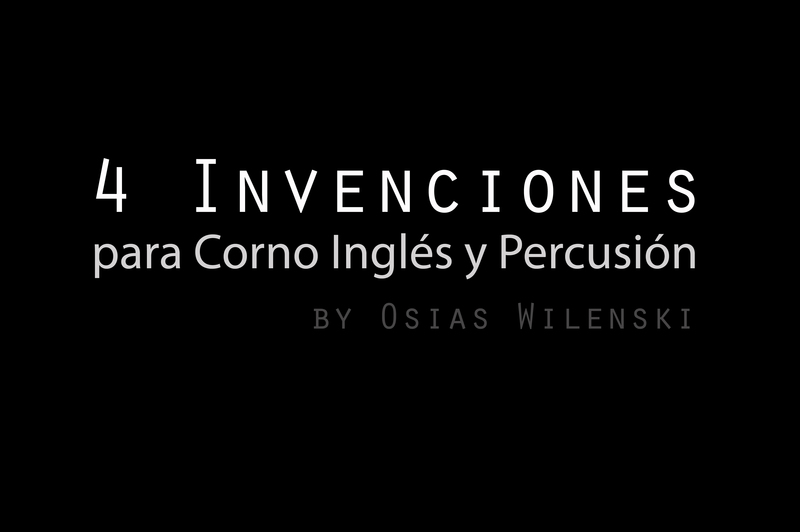 Con este video Osias Wilenski nos presenta su composición "4 Invenciones para Corno Inglés y Percusión" y nos permite disfrutar de su pieza "Carnavalito"
This group of four compact discs contains a total of 19 works, largely oriented towards chamber music, but also containing a chamber opera, a song cycle, and several works for solo instrument. I’ll introduce him briefly with some biographical details of his interesting life to this point. 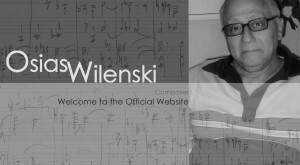 Wilenski was born in Argentina of Russian-Jewish lineage. 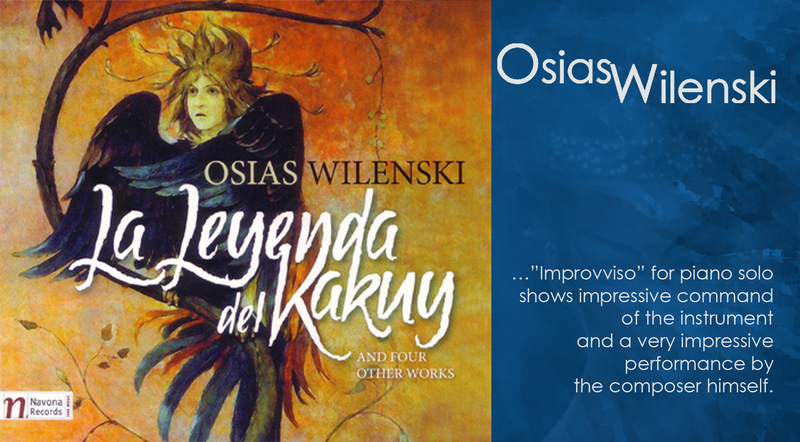 This work, written in January of 1983, is a free musical adaptation of an Indian legend from central Argentina (province of Santiago del Estero).